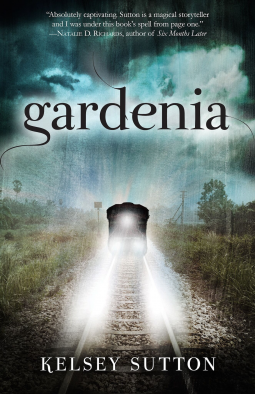 I have always been a big fan of YA books but ones that are not heavy into supernatural elements, Gardenia has just a little bit and was more a mystery/suspense story. I found the concept interesting, imagine knowing the exact minute that death will strike not just those around you but yourself as well. Ivy has that gift and she used it as she volunteers at a nursing home to give comfort to those as their lives come to an end. I found that aspect endearing and tells you the kind of person she is. Even though Ivy knew the death of her best friend was imminent she was still deeply traumatized, especially in it's manner. This paves the way for the mystery part of this book. Determined to find the killer, as her own countdown clock is ticking, Ivy seems to be getting closer to the truth as her life is threatened. 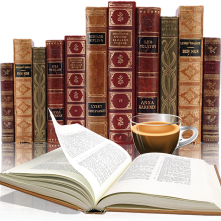 Gardenia was a well written book set in a realistic location with all the high school drama. While I found the romance part a little off Ivy playing the sleuth was interesting and wanting to know the out come kept me interesting in this book. Thank you to the publisher (via netgalley) for an arc.